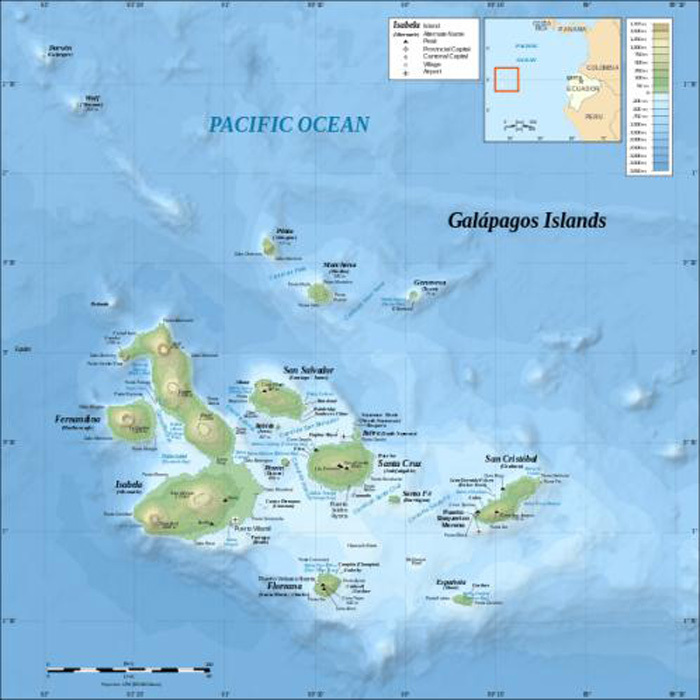 An Archipelago is a group of islands and islets in the ocean. 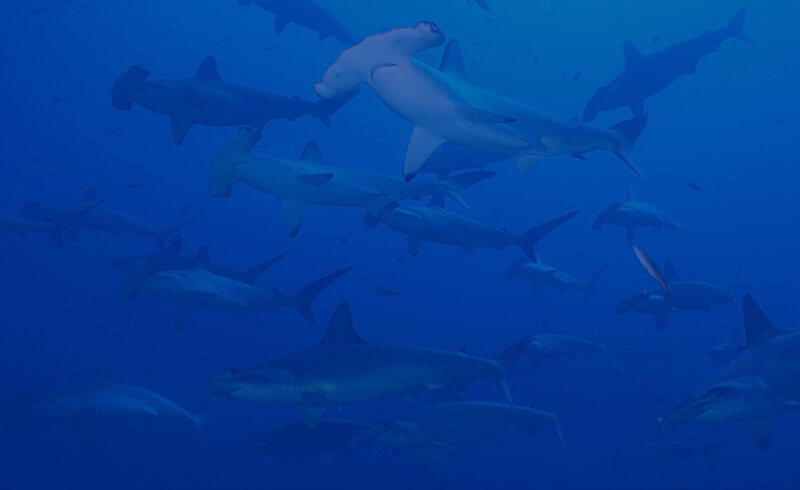 Can be a linear chain or a more scattered cluster of islands and islets. 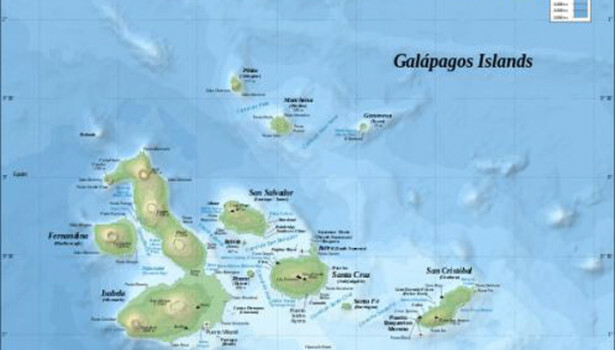 The Galapagos Archipelago is a cluster formed in a volcanic hotspot.